Heart attack is the number one killer in the world and it is estimated that nearly 4100 heart attacks occur daily around the world. Hundreds of thousands of people do recover from one but it leaves damaged hearts in its wake. So today we will study some ways to prevent heart attacks and even stop one while it’s happening. Heart attack occurs due to accumulation of a fatty substance called plaque in the arteries. Plaque buildup can be prevented by eating a diet low in saturated fats and high in fiber. Also eat healthy fats found in salmon, walnuts, avocados and olive oils. Talk to your doctor about the right meal plan for you. This is an essential and an easy way to prevent a heart attack. Try to get in at least 5 servings of fruits and vegetables and limit your salt intake to less than one teaspoon per day. Avoid crash diets; they do not work. The best way to prevent a heart attack with food is to limit red meat and alcohol and focus on a heart healthy diet like the DASH diet. 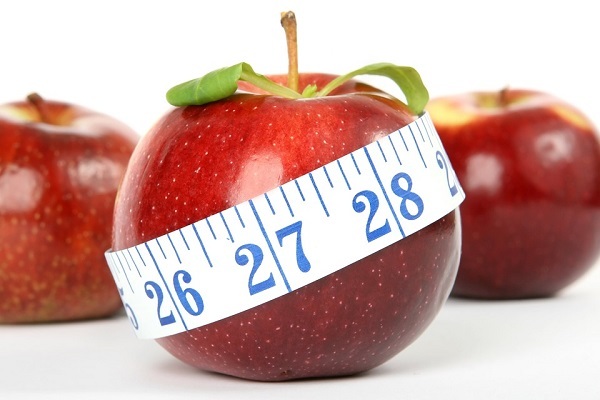 The DASH diet is proven to prevent heart attacks and other lifestyle diseases. It consists of low fat dairy, healthy fats like olive oil and whole grains as well as fruits and vegetables. It also recommends you to limit your intake of salt, sugar and meat. Talk to your doctor about risk factors. Age, unhealthy lifestyle, genes and pre-existing medical conditions can all increase your risk. Get your blood pressure checked from time to time. Know what your cholesterol numbers are. Speak to a dietician or your health care provider about specific changes to make in order to have a healthy heart. Obesity is one of the leading causes of a heart attack. If your BMI or body mass index indicates overweight or obesity, then take measures to lose weight in a healthy manner. 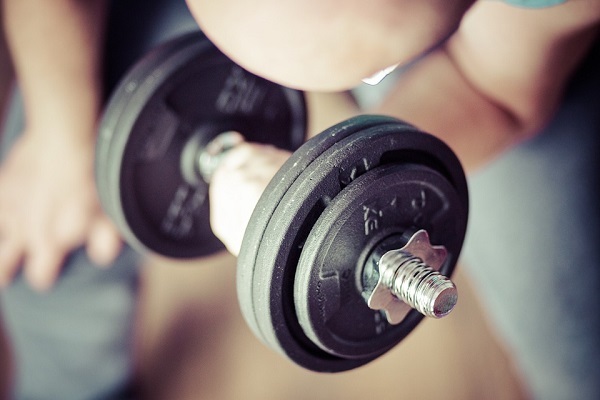 Incorporate a physical exercise plan in your daily routine. This is very important to avoid heart attack symptoms. Incorporate at least 30 minutes of exercise in your daily routine. Pick activities like gardening, cycling, walking, swimming etc. Walk where possible instead of using the car. At work, take a walk during the lunch hour or climb stairs instead of using the elevator. Smokers, both active and passive, have a greater risk of heart disease. The evidence about cigarette smoke and the damage it does is overwhelming. So the easiest thing you can do to prevent heart attack naturally is to avoid second hand smoke. Smokers must take efforts to quit this habit. If you wish to prevent heart attack while sleeping, make sure your blood pressure is within the normal range. You can lower hypertension by reducing your salt intake and also exercising daily. High BP causes wear and tear of the arteries and is a silent killer that claims many lives each year. Normal BP range is below 120 mm of Hg for systolic pressure and below 80 mm of Hg for diastolic pressure. If your BP is high owing to age or genetics, you must invest in a home BP apparatus. Monitor your BP readings regularly (arm BP readings are better than finger or wrist units). Here are some easy ways to lower Blood Pressure. HDL stands for good cholesterol while LDL is bad cholesterol. The lower the LDL and higher the HDL, the better it is for your heart. Dietary therapy is the best way to lower cholesterol. Additionally, you must also incorporate exercise in your daily routine. Many herbal remedies claim to prevent heart attacks but they do not always work. You must only take them after discussing them with your doctor. Also, many herbs are known to interact with the prescription drugs -so do be careful. Stress is a number one cause of heart attacks. Try to meditate or de-stress daily by doing an activity you love. Having a healthy marriage, good communication with spouse and laughing with friends etc can also help. Yoga, meditation and Tai Chi etc are some proven stress busting techniques. Many people fail to prevent heart attacks because they are unaware of the signs. 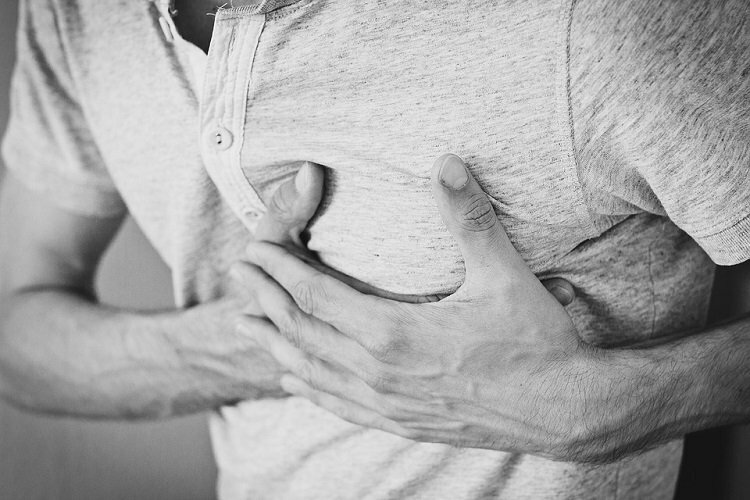 The major signs of heart attack are: feeling sick, vomiting, experiencing shortness of breath, feeling faint or light headed, breaking into cold sweat, becoming pale, pain that seems to radiate upwards to the arm or jaw etc. Call 911 immediately if you experience these symptoms. Stop what you are doing and rest until the pain minimizes. 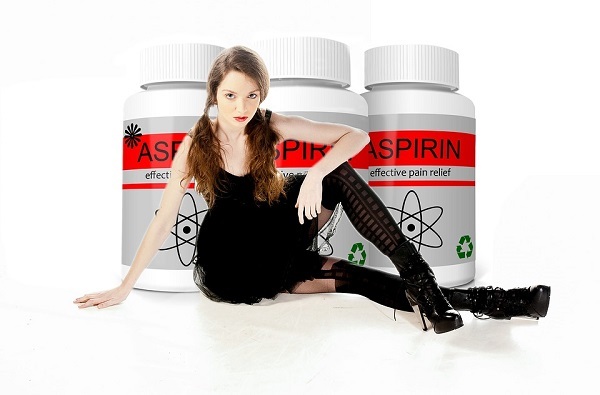 Take Aspirin-many studies have shown that this medicine improves survival rate in patients. Chew the aspirin slowly before swallowing it. However, if you are on a medicine regime that could get impacted by taking aspirin, do not use this remedy to prevent heart attack while it’s happening. In Angina patients, taking nitroglycerine can help improve blood flow to the heart temporarily. However, this is not a proven way to prevent a heart attack while it’s happening. As with any medical condition, stay informed. Talk to your doctor about latest innovations in medical science. Also get routine physical exams to know your numbers. After all; you are responsible for your health so, along with these 12 easy ways and some efforts, you can prevent a heart attack naturally.